John B. Marine | 9:07 AM | Be the first to comment! Thank you for your interest in "John's Race Space." I am John B. Marine, a native of Houston, Texas, USA. I have been blogging since about 2005 (give or take). The content that I produce is completely original even if it may seem like something you would find in some form of educational material. That is because I believe in offering content that is professional. I call it being casually professional because I like offering useful content while not being overly serious. I do take myself seriously, though. 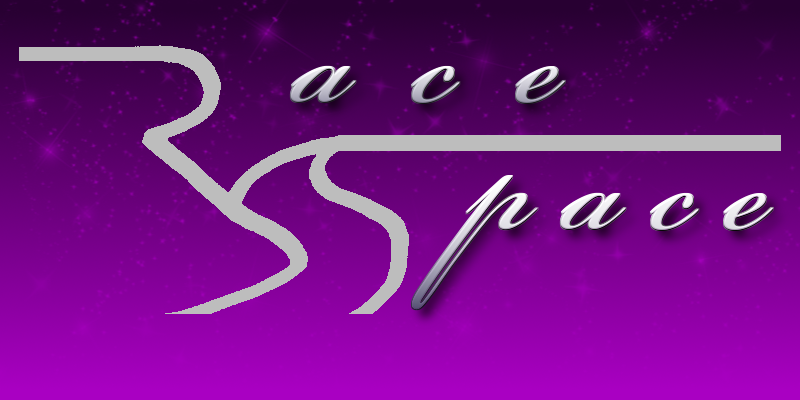 John's Race Space is my blog all about racing games and driving games. It was established on November 11, 2010; then known as "John's Gran Turismo Space." The blog was born to highlight the Gran Turismo series and Tourist Trophy from Sony Computer Entertainment and Polyphony Digital. 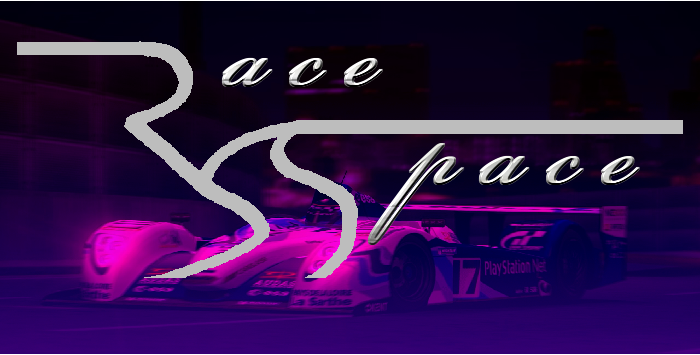 On November 23, 2013; this blog was renamed to "John's Race Space," and it covers much more than the Gran Turismo series and Tourist Trophy. The thoughts offered all relate to elements of racing games and driving games. "Anything and everything" is the philosophy I follow in deciding topics to discuss in this blog and in my others. And in the case of this blog, anything related to racing or driving are the key topics. This blog even includes reviews of racing/driving games as well as other games where racing and/or driving are crucial parts of the game. "John's Race Space" averages about 50-80 visitors daily. This blog monthly gets between 2,750 views to 3,000 views. The average is usually about 3,000 views monthly. This blog is monetized through Adsense, but I am willing to offer sponsors to occupy the ad space in my "Offers For My Visitors!" section and elsewhere. Sponsors I would be interested in for this blog would be any retailers of video/computer games, video/computer game accessories, products for automobiles and motorcycles, motorsports gear and goods, and things of that nature. I want to be able to offer shopping options for visitors should they find anything interesting. SERIOUS INQUIRIES ONLY! Use the "Contact Me..." section to contact me with proper, legitimate offers to monetize my blog and offer things to visitors.